Last year Paul asked if I would hatch some ornamental pheasant eggs for him. They were mainly lady amherst’s period they bounced out the shelves at the Hatch none of the others hatched at all. However when I tried to have some myself it was very late in the season and not one hatched period the breeder said he would give me some eggs for free this year and so I finally saw some eggs from him and 3 other breeders. 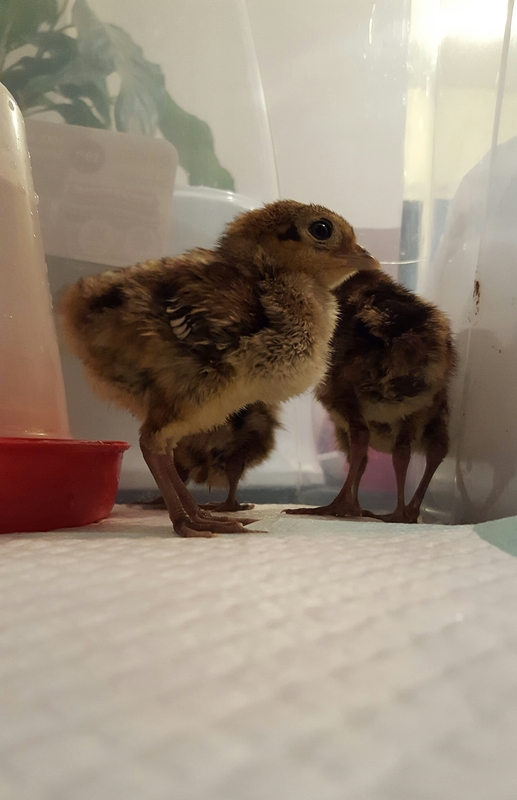 These are a breed of pheasants which are fairly easy to keep, the males of which have spectacular plumage (Google lady amherst’s pheasants). I am really looking forward to having a quartet of them. I got 6 eggs from the above seller and paid an extra £10 for an 2 extra eggs and, as always, for them to be sent special delivery to have the best possible journey through the post, 8 eggs altogether. Also another 12, 6 and 6 from elsewhere – 4 lots of eggs in all to give me lots of different blood lines, always the plan. 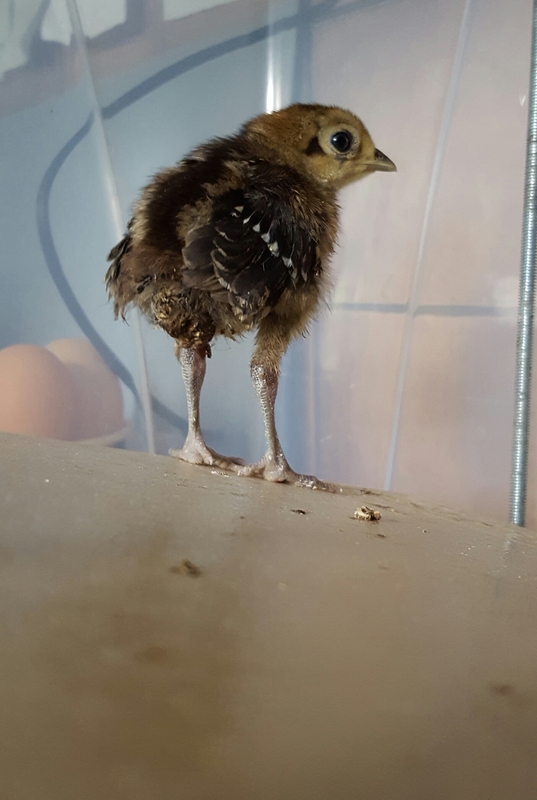 Sadly out of the four lots 1/12 hatched (and the 1 died later), 0/8, 0/6 and from the last lot of 6… 5 eggs good at lockdown, 4 of which hatched : )))) So I have 4 lovely little Lady Amherst’s pheasants… but they are all very closely related. I do however have a plan… all being well I will post about that very soon! …and 11 days old. This shows their very big eyes and long legs. 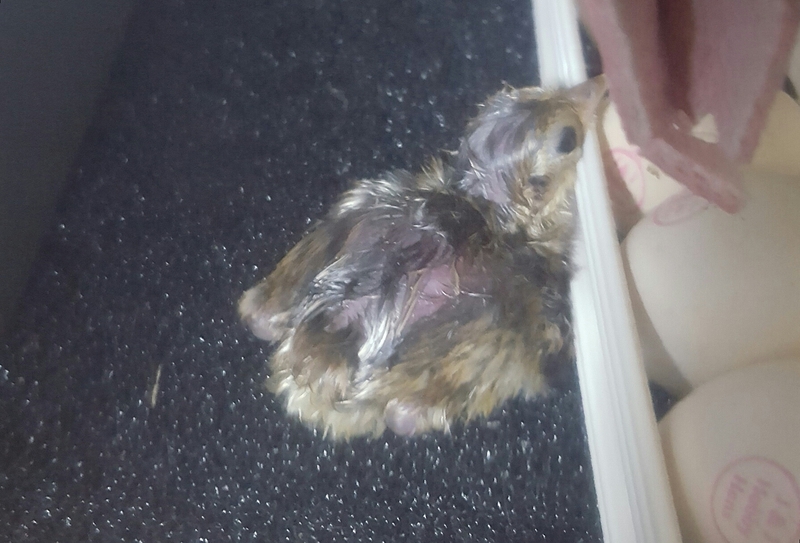 Out of these only 1/12 hatched (and this one later died), 0/8, 0/6 and 4/6 27th-28th June, all 4 doing well.